After the shuttering of Lawbreakers developer Boss Key Productions earlier this year, studio head Cliff Bleszinski mentioned that, rather than jump into another project, he'd be spending time with his family and reflecting on whatever may come next. As it turns out, it likely won't be a video game. He then pivoted to an informal announcement. "I get you're sad, but god, this of kind s--- is another reason I am NEVER making another game." While that may seem flippant, he then confirmed to GamesIndustry.biz that it wasn't just an offhand comment. "I'm done," he said. 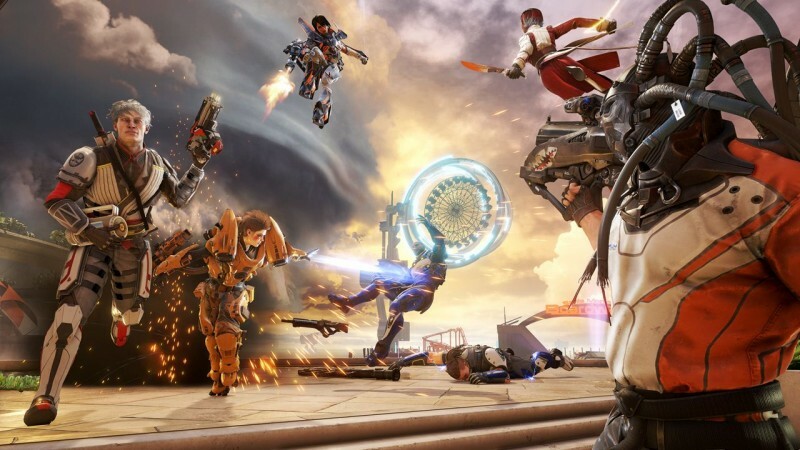 This would mark the end of Bleszinski's decades-long career in the video game industry, which includes working on games like Jazz Jackrabbit, Unreal Tournament, and Gears of War at Epic Games, along with creating Lawbreakers at Boss Key. Lawbreakers' failure at market was likely a heavy blow to all involved, and I can see how it might prompt someone to step away from the stress of creating a game and managing a studio for a while. Still, it's surprising to see Bleszinski swear off video games altogether.